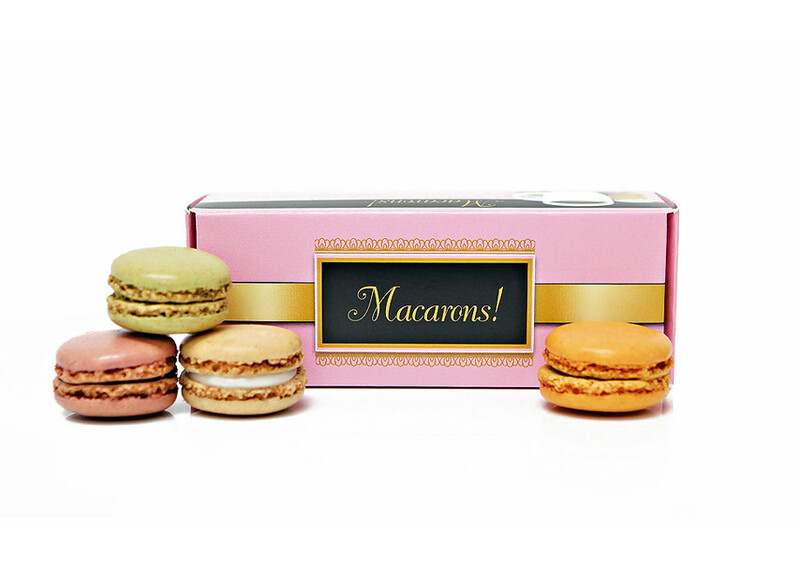 This box is ideal for packaging French macarons. It not only creates a distinguished look for your product, it is also FDA compliant! 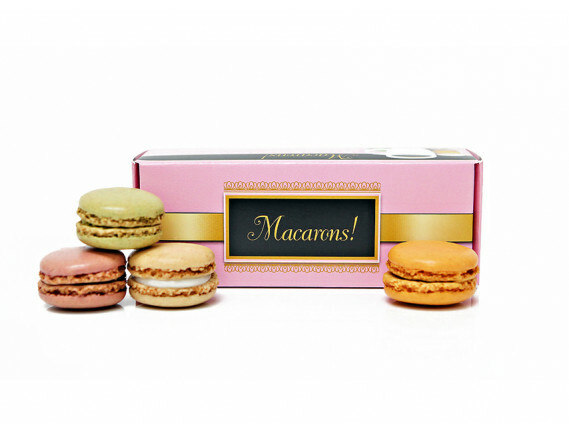 This specific French Macaron Box will accommodate six pieces. It is perfect for filling small orders without sacrificing style and appearance. Need a specific size? Go to our custom sizes page.